The E-commerce marketplace is competitive. Increasing your conversion rates is absolutely crucial. 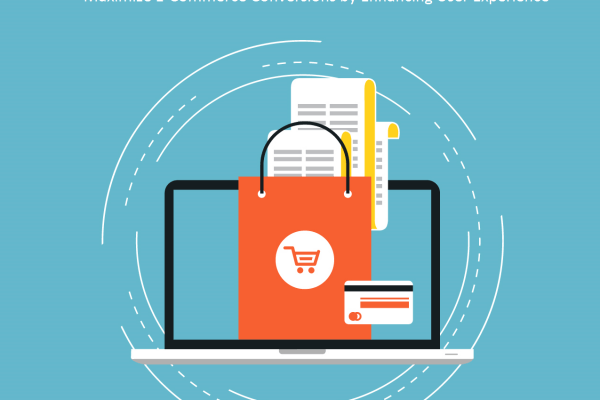 Here are 9 ways of perfecting your E-commerce UX in order to boost your conversions!